Innovative Automation was founded based upon the understanding that Mechanical, Chemical, and Electrical disciplines all had to be areas of strength within the company. The Electrical discipline is applied in practice for automation systems as Controls Engineering. 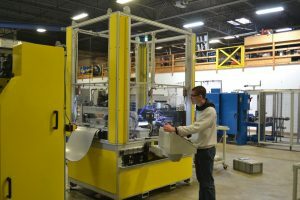 Controls has seen great levels of advancement with respect to practical application for today’s manufacturing environments. It is now an integral part of even the simplest systems and a critical part of even moderately complex systems. Many of the largest machine tool companies do not have in-house Controls support. IA, however, handles all of its Controls Engineering in-house with its own Controls staff as is true for all other areas of expertise at IA. We perform all of the Controls Engineering, Design, Build, and Programming with our very experienced IA staff. We believe that maintaining in-house expertise is the only way to truly understand how a machine operates. First hand in-house knowledge is essential to the development of the automation system and ultimately the support of it in the field. IA has experience with all of the major controls components and platforms. 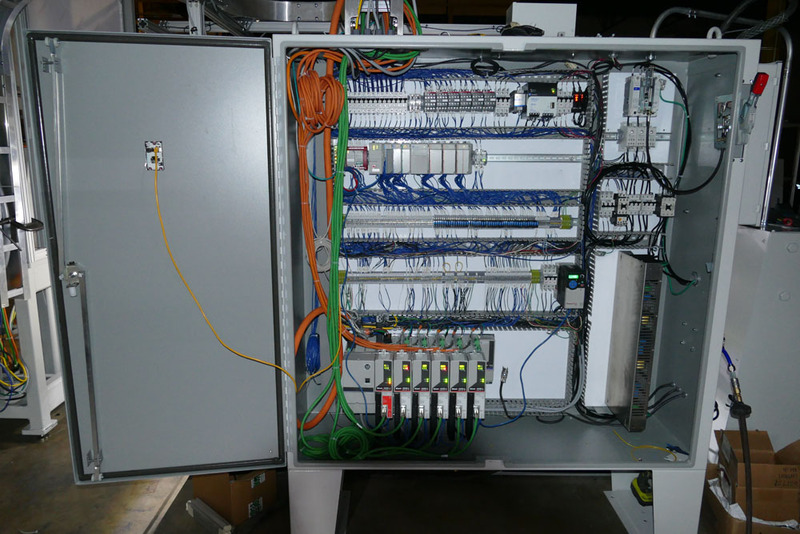 We have extensive experience with PLC’s (Programmable Logic Controllers) and PAC’s (Programmable Automation Controllers). We also have implemented numerous servo motors on complex motion control applications. Our straightforward operator centric approach to machine design also extends to the development of our operator and machine interface that can often be the difference in how well an automated system truly operates on a manufacturing floor. 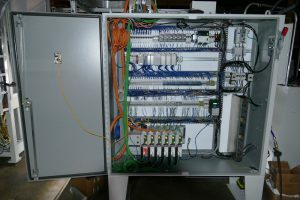 It is not unusual for Controls Engineering to be an area of manufacturing that requires some level of outside support. 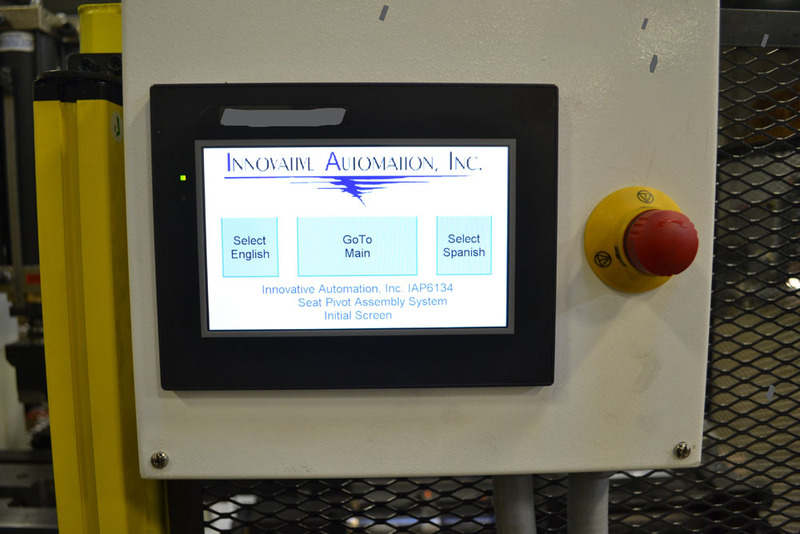 We gladly provide this support and understand the importance of working with your manufacturing processes to allow machine controls to add value to your operations.